If you have been in the natural hair world for a long time, you may have heard of or come across Dominican Haircare products. Over the years I have seen reviews about how great their deep conditioners are, and was curious about them, but never ventured out to try! Then I received a review request from Dominican Haircare and ran at the chance to try them out! I am constantly on the hunt for a great, moisturising deep conditioner, as my hair has been dyed multiple times and it can be hard to keep my hair hydrated, especially in the up-coming winter months. 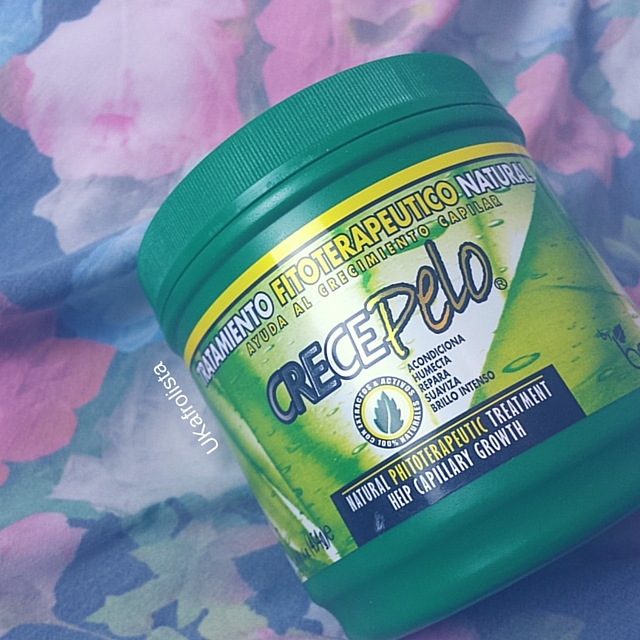 Crece Pelo (translates to hair restorer) is a natural phitoterapeutic deep conditioning treatment that helps to hair capillary growth. I have been using this with my steamer, to help penetrate the hair shaft. I prefer to deep condition with heat, as it gives a deeper treatment and better results. 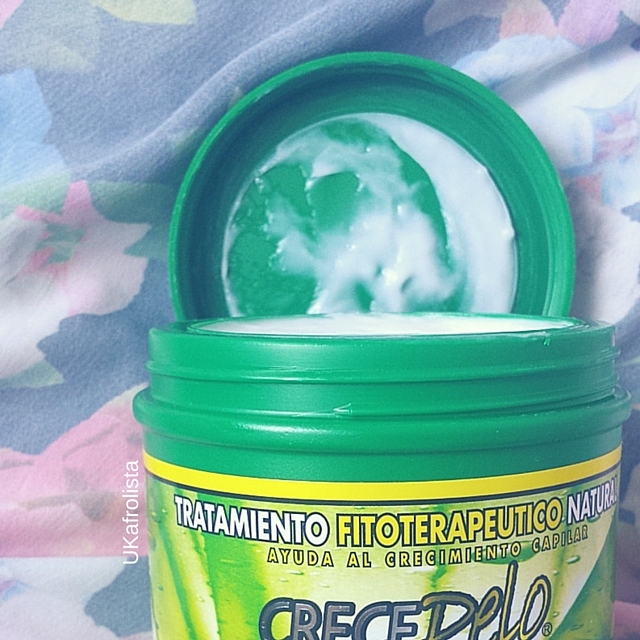 I have been using Crece Pelo every two weeks within my hair routine. My hair feels soft, moisturised and more fluffy than ever!! Alot of people email me about having dry hair and deep conditioning is key to your routine. I would advise those of you who are struggling with moisture retention and dry hair to try this product. It will give your hair a great boost, especially if you have coloured hair! The only thing I don't like about it, is the smell, but that doesn't take away from how good it is! It does what it claims to do. 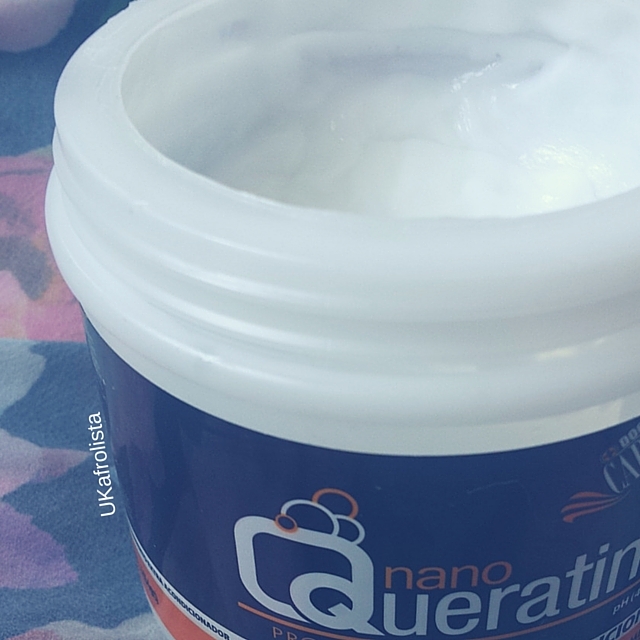 Nano Queratina is a protein treatment that claims to help repair hair that has been damaged due to colour, heat or lack of moisture. I am huge fan of using regular protein treatments, because I have coloured my hair several times. 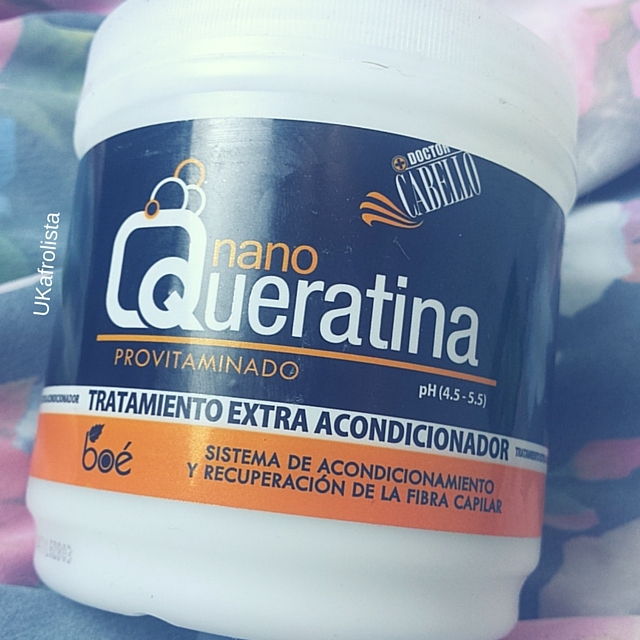 Nano Queratina is one of the strongest protein treatments I have used, which means I don't use it as often as my other protein treatments. Protein is one of those hair topics that has so many different options and advice, that it can be confusing to know what type of protein to use. I would say that if you are having problems with dry hair or breakage, you should try using this product every 6-8 weeks. This will help to rebuild the hair shaft, making it stronger and retain more moisture. I used Nano Queratina to help my hair revert back to curly when I straightened my hair a couple of months ago, and like magic, my curls were back...pop pop popping!! The one thing I love about these Dominican Haircare products, is the consistency and texture of them. 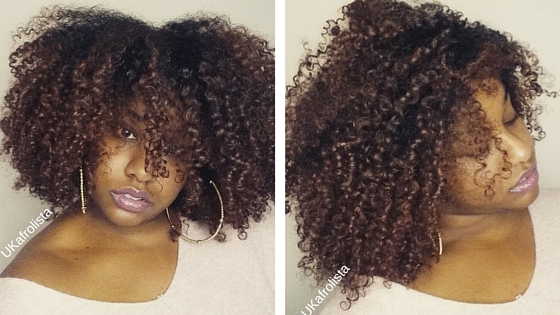 My hair loves creamy and thick products, as they are easy to apply with my fingers. 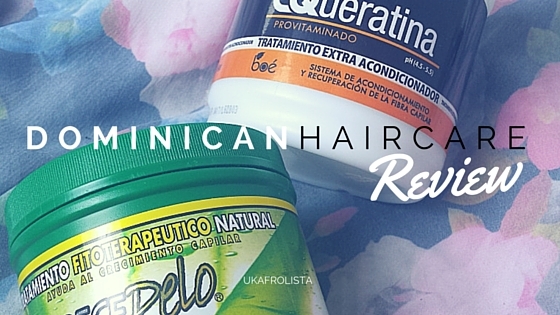 Have you tried any Dominican Haircare products?